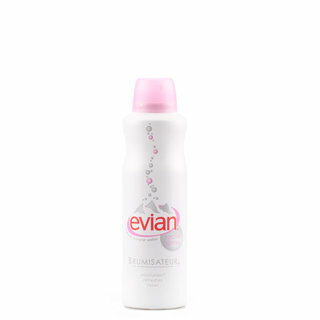 In the hot hot heat of summer having a cool something to refresh the skin is a must! 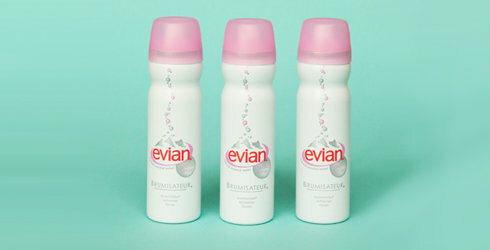 Evian has bottled their mineral water into a convenient spray that can turn any time into a mini spa moment! There are three sizes to choose from—minis for travel, medium and larger sizes for luxuriating at home or on set. Perfect when you need to cool down, wake up or give your skin some love. Also, what a great way to splash out and be bougie! Mineral Water Facial Spray 5 oz. 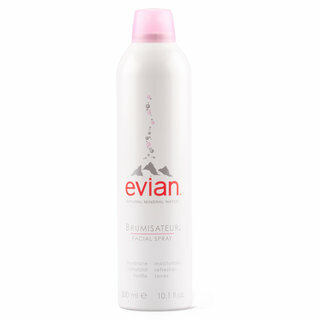 Mineral Water Facial Spray 10 oz.